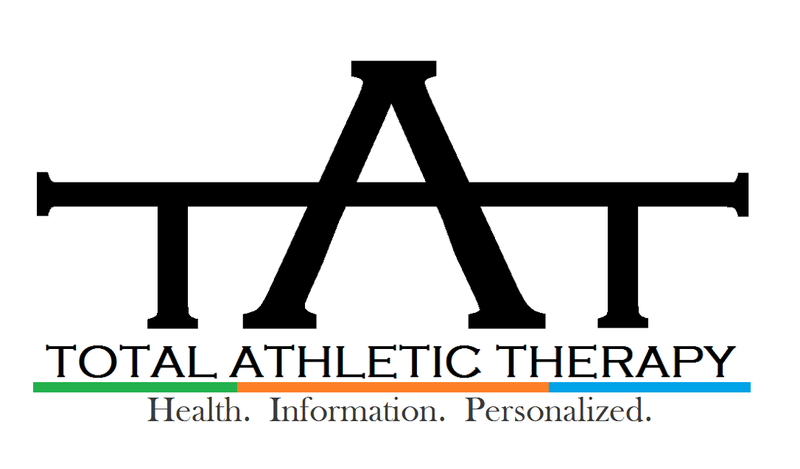 Total Athletic Therapy: A FAST Track to Fat Loss: Can Intermittent Fasting Help You Lose Fat? A FAST Track to Fat Loss: Can Intermittent Fasting Help You Lose Fat? First there was the "Eat 3 square meals a day," followed by "6 small meals throughout the day is best," and now there is "Intermittent Fasting." It's difficult to keep up with the ever-changing theories of dietary strategies and weight-loss as there always seems to be something new hitting the market. 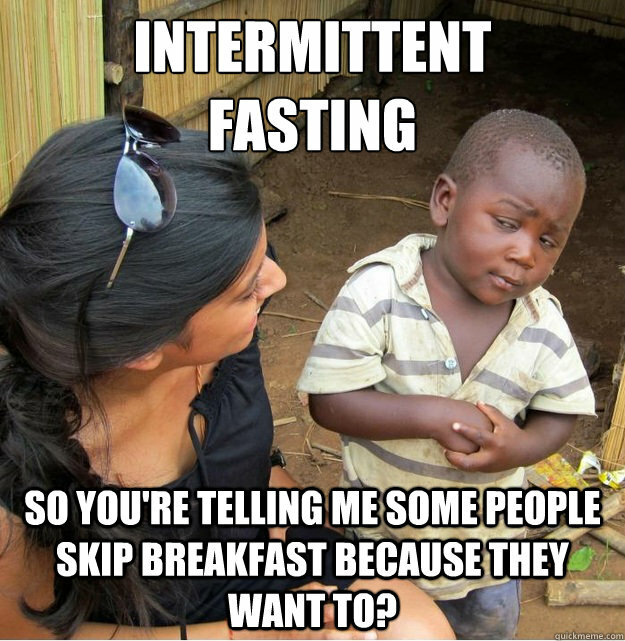 Intermittent Fasting (IF) is a new diet strategy intended to enhance fat loss and improve body composition. 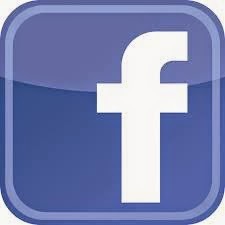 It consists of alternating periods of fasting (only water and/or calorie-free liquids) and eating. So what's the difference between that and regular eating patterns? Intermittent Fasting designates certain extended periods of time as "Fasting" followed by a relatively short, or none at all, window of time when food can be consumed. The rationale behind this strategy is that the periods of fasting will maximize fat burning while still maintaining lean muscle mass which is why it is often used to improve body composition. There are a few different methods of intermittent fasting which are described below. This method consists of a 24 hr fasting period which is to be used ~1 day per week. The creators of the IF diet don't recommend starting off with this method as it can be difficult for your body to adjust to the sudden lack of food. The only thing that is allowed during this fast period is water, low calorie beverages (i.e. diet green tea, coffee etc.) and BCAA's (in pill form). The green tea and caffeine are substances that also promote fat-burning and are thus included during the fasting period. The BCAA"s are intended to maintain muscle mass and help stimulate the building of new muscle tissue. This strategy breaks up a 24 hr period into 2 windows: 1) A fasting window and 2) An eating window. The authors recommend a 16 hr fast and 8 hr feeding window. Now, this doesn't mean that you are eating constantly throughout the 8 hr eating window. The authors of Precision Nutrition recommend 3-4 meals during the 8 hr feeding window instead of 1 large meal or 8 hrs of grazing. Now, if you are an individual who trains or exercises during the week (and if you read this blog I hope that you do!) it's recommended that you get your workout in at the end of the 16 hr fast and then consume your first meal immediately after your workout. This may be challenging for some people as working out on an empty stomach may not be well-tolerated (I just about pass out every time). Check out more below as well as a real life example with Joel. Just because you are strategically eating (or not eating) at certain times throughout the day, doesn't mean that when you do eat that you splurge and park yourself at an All You Can Eat Buffet during your feeding window. It is still just as important to eat not only the proper amount of calories but also the proper ratio of macro-nutrients, focusing on lean meats and fruits & veggies. And now, the important question: Does it work? Granted there isn't really any clinical research that has been done on this dietary strategy yet, I believe it's safe to say that yes, this program is an effective strategy for losing body fat and improving body composition. The majority of anecdotal evidence I've heard on IF has been in support of it and said it was successful at improving body composition. Personally, I'm someone who loves food and gets cranky when I go extended periods without it so this diet plan isn't really for me but don't let that deter you from trying it! Also, I DO NOT recommend this program for athletes or those engaged in heavy training as it may be difficult to A) Train on an empty stomach and B) Consume enough calories to support high energy requirements. If you are interested in trying this new diet, I suggest starting slowly and easing yourself into fasting periods to prevent hunger pangs, mood disturbances and dizziness. And please, if you do try this diet let me know what you think of it because I'd love to hear if it worked or not! The idea of intermittent fasting did not appeal to me even in the slightest as the thought of skipping any meal sounded like a terrible idea. I then stumbled upon the Bulletproof Diet which is a combination of a ketogenic diet, intermittent fasting and eating minimally processed food to help your body reach its optimal performance. The diet is also big on fat, lots and lots of fat including the often feared saturated fat and of course plenty of omega-3 containing foods. The main staple of the Bulletproof Diet is their Bulletproof Coffee. This is a combination of carefully crafted beans (toxin free), butter and medium-chain triglyceride (MCT) oil. It sounded like a strange way to start the day but I gave it a shot and was hooked (it is very much worth a try). I decided to take it to the next level and have my body fat assessed to obtain a baseline value and then adjust my diet according to the Bulletproof principles. 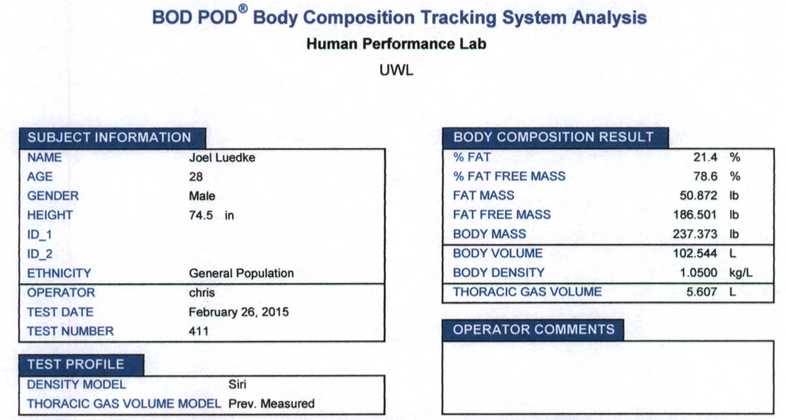 Below are the results of the first body composition test using a BodPod. 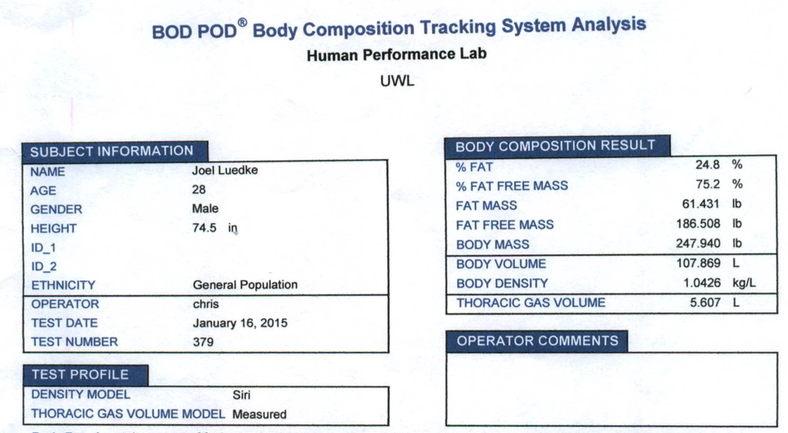 Almost 25% body fat (oops) at 248 pounds (apparently I wasn't solid muscle after all). Thus started the journey of the Bulletproof diet. I consumed a ketogenic-like diet about 4 days a week and didn't do so bad in terms of hunger. In my opinion, one of the main perks of the diet is the fact that you're not counting calories throughout the day; instead you're just limiting processed foods and focusing more so on obtaining nutrient dense foods. So 4.5/7 days I did well; coffee in the morning, a healthy lunch and a rice bowl with meat or sweet potato for dinner. Friday and the weekends I tried to go 50/50 but always seemed to find a way to get my pizza in. So how did it all turn out? The results are below. A 3.4% drop in body fat percentage and down 10.6 pounds. Hey, not bad if I do say so myself. However, I'm sure you're wondering whether or not I lost any muscle mass in the process. Well, if you look at the fat-free mass between the readings I started at 186.5 and finished at 186.5. No muscle loss and my strength remained the same throughout (maybe even a little stronger). A ketogenic diet has been shown to not work for everyone but it is something to consider. Everyone has been tricked into being scared of not eating and that we need to have breakfast and its the most important meal of the day and that fat is going to kill you blah blah blah. All of these ideas are being challenged and refuted and this is just one example of how it may work (and trust me I cheated). 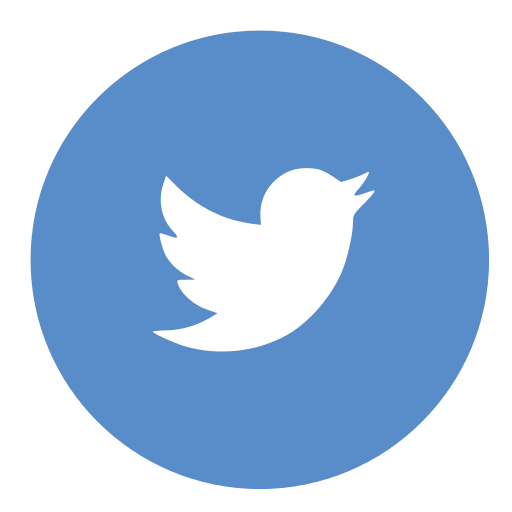 If you have any questions about ketogenic diets, intermittent fasting or anything else health related please contact us and we will be happy to discuss.